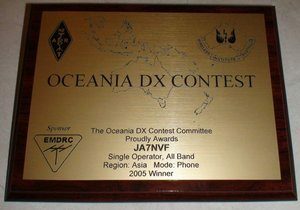 The Oceania DX (OCDX) Contest is managed by the Oceania DX Contest Committee. The PHONE contest is held on the first full weekend in October from 08:00 UTC Saturday till 08:00 UTC Sunday. 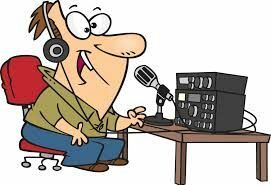 The CW contest is held on the second weekend in October 08:00 UTC till 08:00 UTC Sunday. The OCDX contest is Oceania’s only international style contest where contacts with stations all over the globe are able to participate. 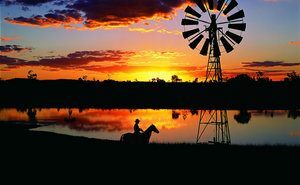 Oceania stations may contact any station for QSO points whilst non-Oceania stations are required to contact any station in Oceania for QSO points. 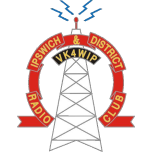 The contest runs over the first two full weekends in October and has SSB, CW and SWL categories. Go to the contest web site for more information. 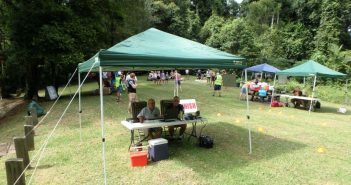 The aim of the contest is for stations within the Oceania Region is to contact as many other amateur radio stations as possible within the 24 hours of the contest on any of the 160M, 80M, 40M, 20M, 15M and 10M amateur bands. Each prefix worked on each band is counted as a multiplier.